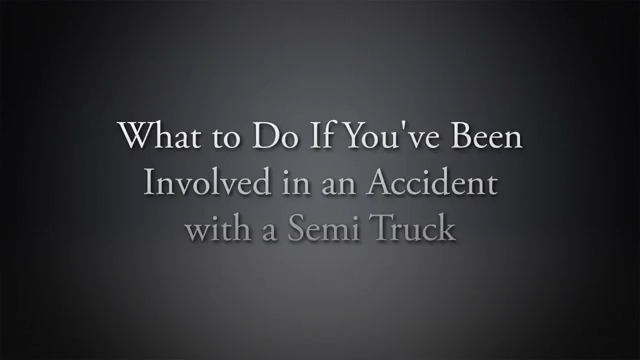 Car accidents occur frequently here in Mississippi, and far too often they leave people with serious, life-altering injuries. The physical pain can be hard enough to deal with, to say nothing of the overwhelming stress caused by medical bills, lost income, and more. If you've been injured in a car accident, you have a right to pursue fair compensation for these and other damages you've suffered. At the Law Offices of Malouf & Malouf, most of our clients come to our offices during a time of tremendous need. We understand that the ordeals that our clients are facing are often overwhelming and at times, life-changing. 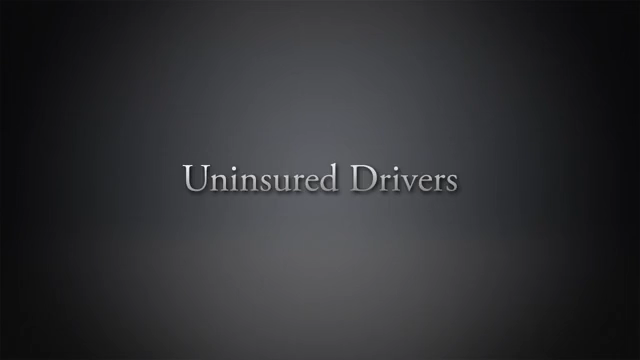 When you choose our firm, our compassionate car accident lawyer Jackson, MS will stand at your side from beginning to end, tirelessly pursuing compensation on your behalf. You never become just another case number at the Law Offices of Malouf & Malouf; rather, you are treated personally and compassionately by a team of experienced professionals. 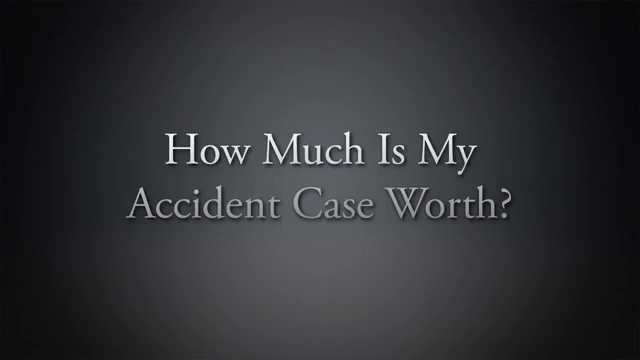 Because no two cases are ever alike, we always customize our solutions to effectively pursue the compensation you deserve. Don't settle for less - our Jackson car accident attorneys stand ready to tirelessly fight on behalf of you and your family. If you have suffered serious injury in a car accident, you have an obligation to seek fair compensation for you and your family. The stress of medical bills, rehabilitation costs, and other expenses can be overwhelming - we can fight for the money you need while you focus on your recovery. For legal counsel as you pursue a full financial recovery after car accident, or advocacy for a family law matter, do not wait to speak with our Jackson attorneys. 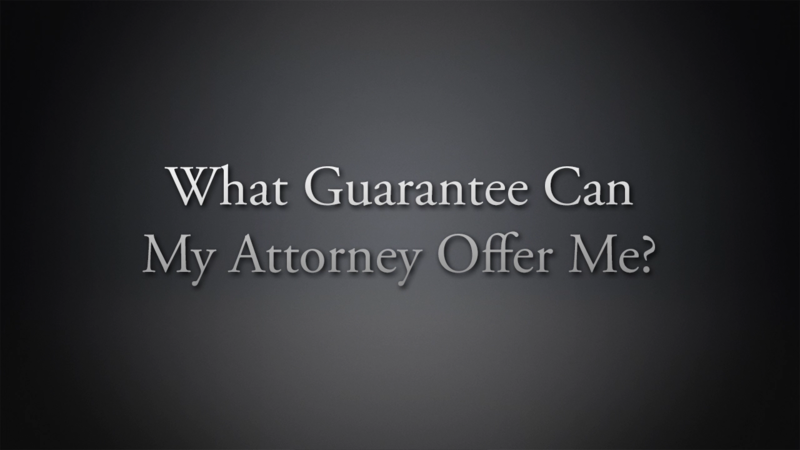 We have provided clients with sound, honest, and straightforward legal counsel since 1970 and look forward to serving you. 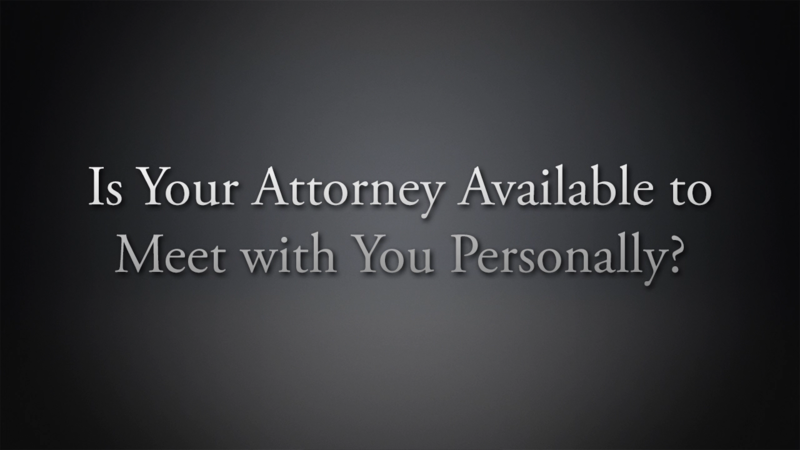 Call our offices today to request your initial case consultation. 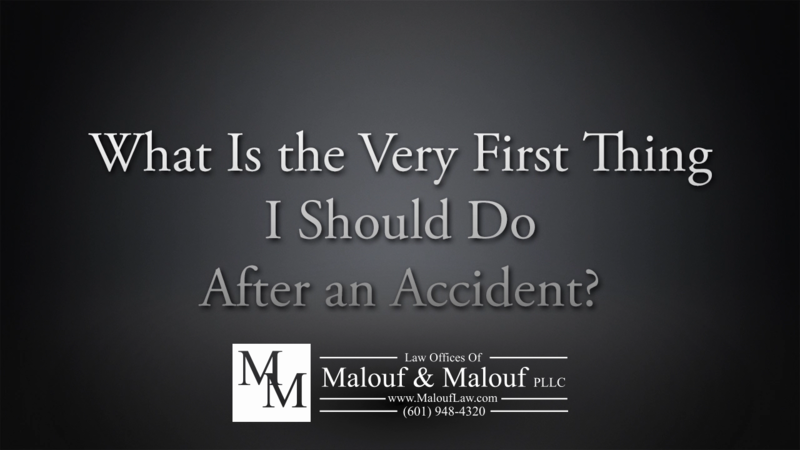 At the Law Offices of Malouf & Malouf, our primary mission and our driving philosophy are simple. Since our firm’s founding, we have always believed that our clients, their rights, and their needs should always be at the forefront. As a result, we strive to provide the highest quality legal services to our clients in the most honest, effective, and fair manner possible. We actually help our clients achieve their goals by seeking cost-effective solutions. We actually help our clients achieve long-term relief by creating a plan of action that is not only practical, but is also innovative and creative. Due to our personal and professional commitment to protect your interests, you can feel at peace knowing that we are treating your needs as the sole focus. Ready to start your case? Contact us at (601) 522-2222.